We are a full-service agency with an award-winning design team, skilled production department, and strategic marketing staff. Our agency is here to execute anything and everything associated with your brand. Doug is a marketing and media expert, with direct experience in account management, media supervision and marketing analytics. He has worked at the highest levels of corporate/client relations to develop and execute successful mass-media campaigns for all H&M Clients. Kim is an extremely organized and detail oriented marketing specialist. She is a pro at managing multi-level marketing plans including traditional, digital and social media. Kim has over 12 years of account management and media planning/buying experience. 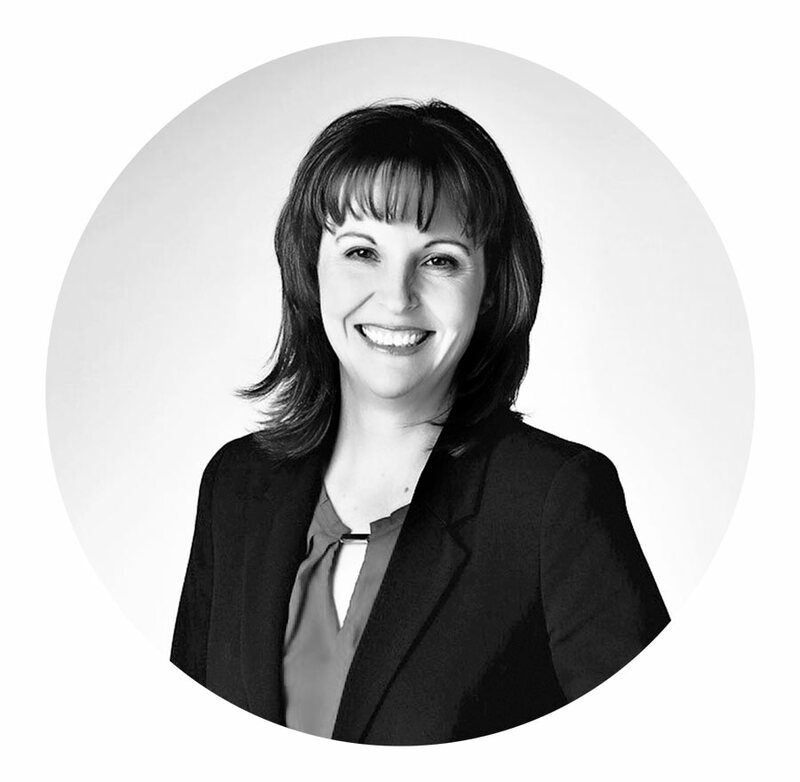 Michelle has 17 years of experience developing strategic marketing and advertising in Arizona. She is a do-it-all professional with expertise in campaign design, promotion development, and program execution. 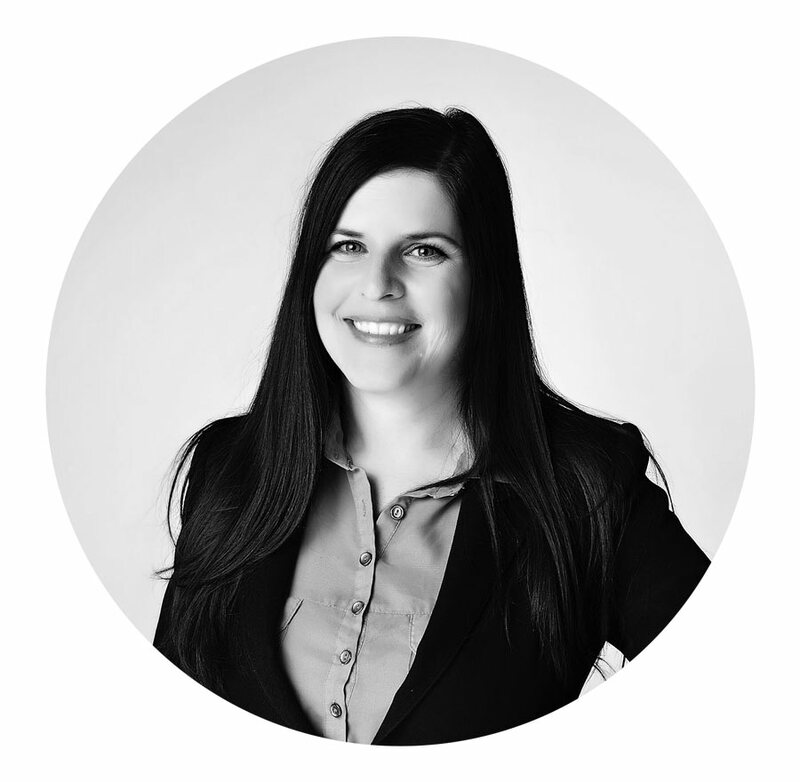 Michelle has experience combining digital and traditional media to create dynamic campaigns that exceed expectations. Ariel is a very collaborative employee who rises to every occasion. She works closely with our clients, account mangers, and creative team to ensure the highest quality media output. Ariel prepares and executes budgets for print, electronic and digital media. Kimberly is an award-winning designer with an extensive background in creating multimedia campaigns. She is a versatile artist with a wide array of abilities including web design, illustration, typography, photography and animation. 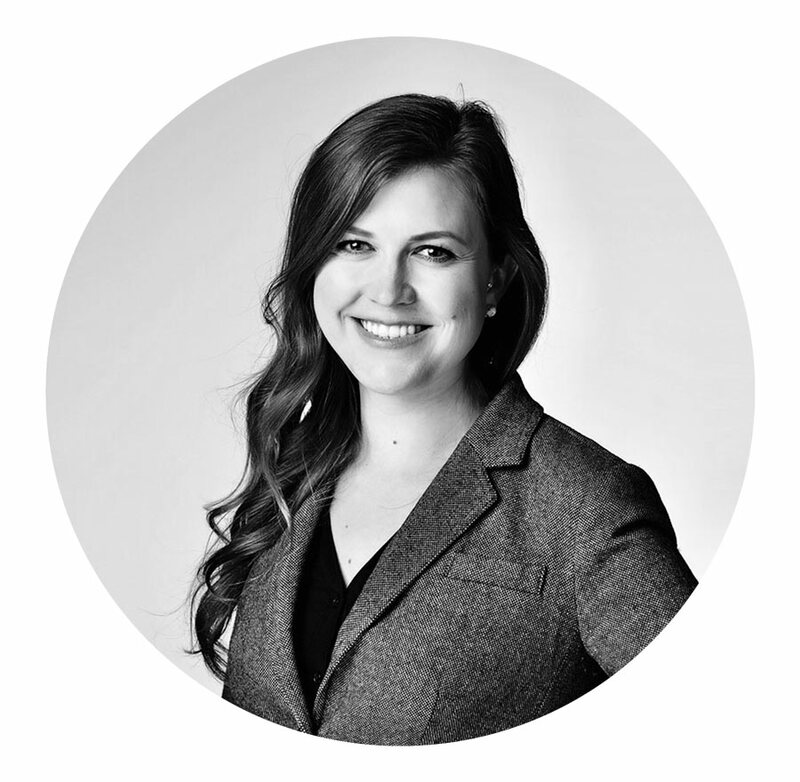 Kimberly works closely with our account managers and clients to create functional artistic solutions. Gustavo is a detailed oriented designer who specializes in branding, layout, and typography. He is a very driven artist who strives for excellence in all of the work he does. Gustavo works diligently with our art director and account mangers to deliver modern and function creative. He is a very client oriented and focused employee. Athena oversees all client and vendor accounts, ensuring punctual on budget invoicing and payment. She also serves as the agency’s Human Resources representative and manages staffing and employee benefits. She is very detailed oriented employee and has a critical eye for brand consistency.